Earlier, Pakistan's Ministry of Foreign Affairs said in a statement: "The Prime Minister's visit is taking place in the backdrop of Pakistan's support to President Ghani's offer of peace talks with the Taliban for lasting peace and stability in Afghanistan and strengthening bilateral engagement", read a statement issued by Pakistan's Ministry of Foreign Affairs. The leaders of Afghanistan and Pakistan promised to work together on regional security in a key face-to-face meeting on Friday, followed by delegation level talks at the Afghan Presidential Palace in Kabul. "They agreed that there was no military solution to the ongoing Afghan conflict and that the political solution was the best way forward", said the statement. The two leaders agreed to continue the exchange of high-level visits. Ghani also invited Pakistan to forget the past and begins new era to bring peace in the region. Abbasi recently joined Ghani in the western Afghan city of Herat to inaugurate the TAPI gas pipeline project. 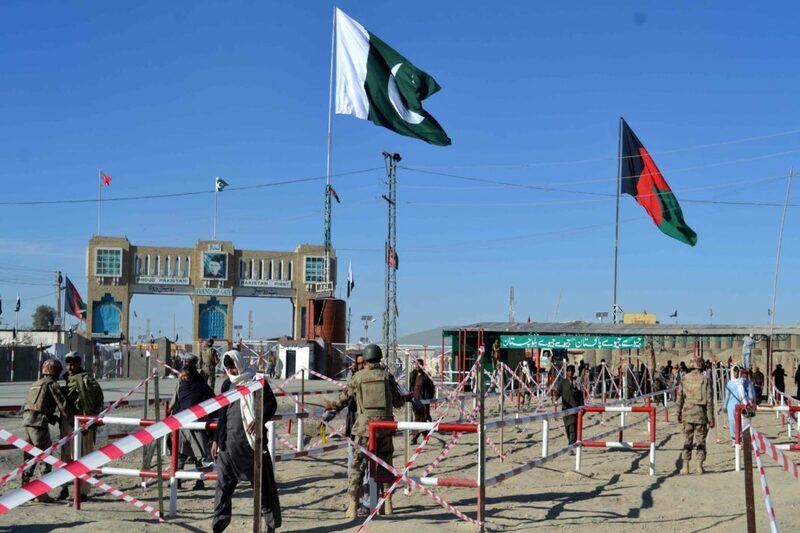 Afghanistan on Thursday accused Pakistan of air strikes causing "huge financial damages" in its province of Kunar bordering Pakistan, highlighting long-standing mistrust between the neighbours, even as both seek ways to improve security. Pakistan denies the charge, alleging that it is Afghan forces that offer sanctuary to elements of the Pakistani Taliban. The Afghan president reiterated that the current situation didn't benefit anyone and that any concerns in that respect should have been addressed through talks. The need for strengthening regional connectivity and energy supply from Central Asia to Pakistan via Afghanistan also figured at the meeting. An end to border violations, regional railroad projects and finalization of a Pakistani action plan for peace and solidarity with Afghanistan were also discussed in detail. In March, the Afghan president during a meeting with Pakistan's National Security Adviser (NSA) Lt General (retd) Nasser Janjua had extended an official invitation to the premier to visit Afghanistan.